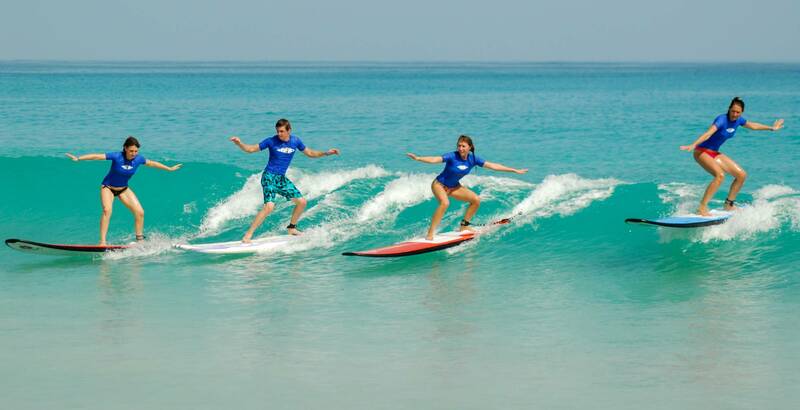 Playa Grande Beginner Surf Lessons - Tour Guanacaste, bringing Costa Rica to Life. 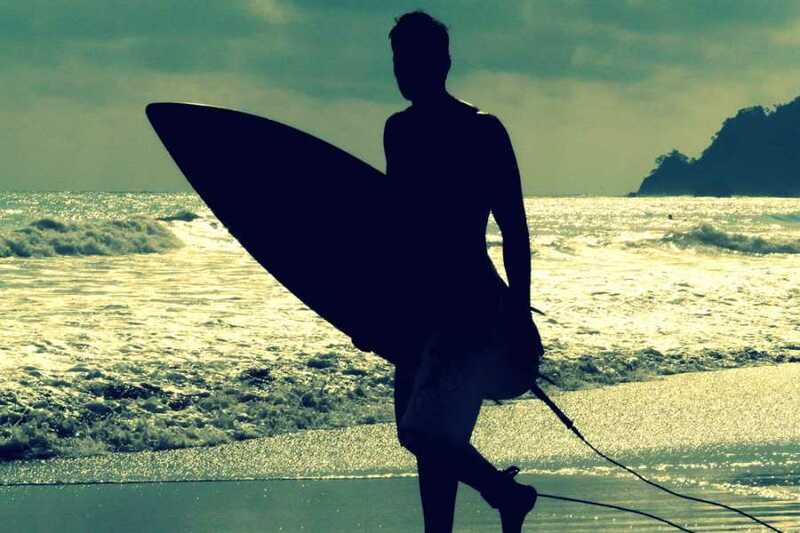 Serving all major hotels and resorts in Guanacaste, Costa Rica. 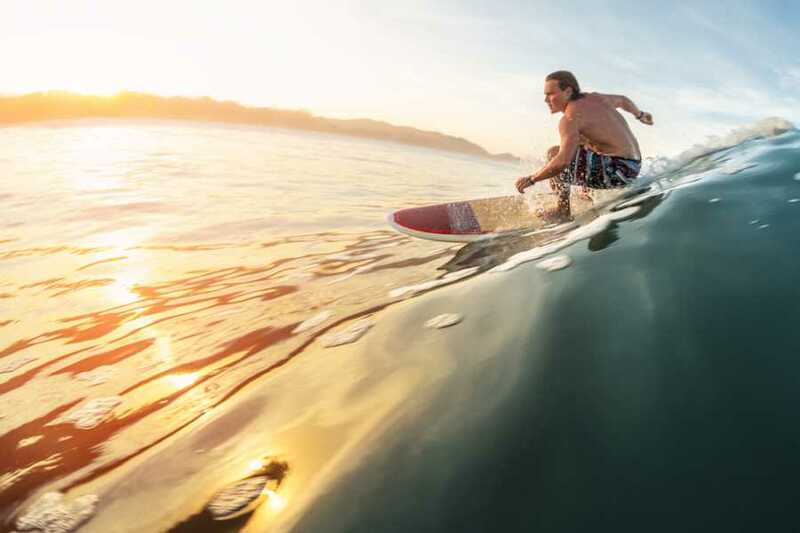 Imagine the thrill of surfing the beaches made famous by the "Endless Summer" movies. This activity is suitable for all ages and athletic types. 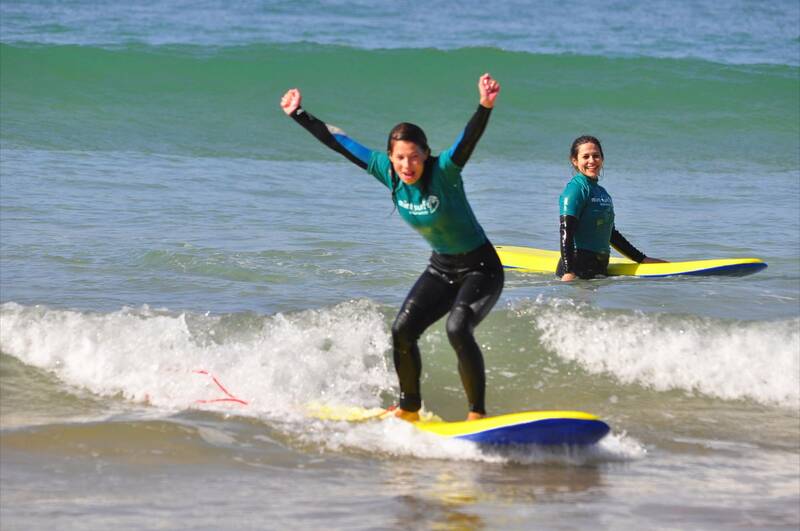 Our instructors will not only teach you how to surf; they'll also guarantee you will be surfing by the end of their lesson or your tour is free! Once you catch the bug, there will be no going back and you will be riding the waves in no time at all. This is not just a lesson: it is the first step in surfing. After years of experience teaching surfing, we guarantee you will stand up and ride your first waves in just one lesson! Our instruction begins on the beach with some theory and practice of the right movements and the position you have to use on the board. 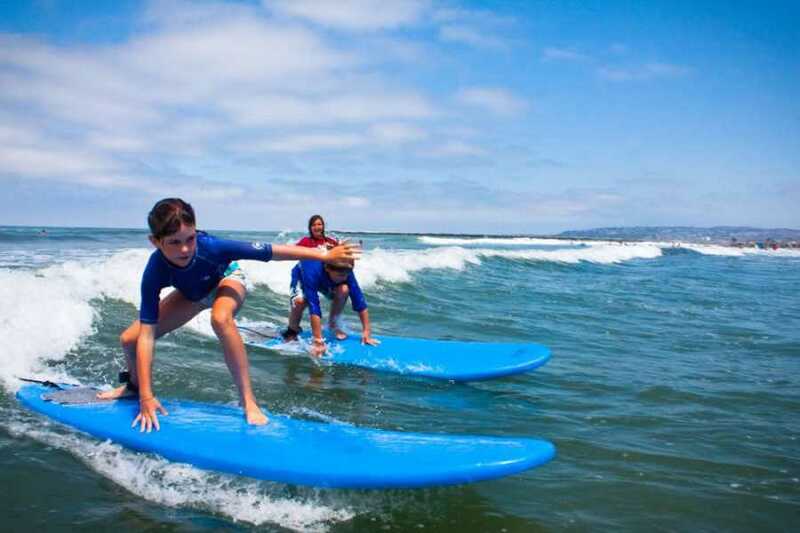 Then, it's into the water and off to your surfing start! In order to bring you the lowest prices we offer our tours without transportation included. If you need transportation please let us know and we will be happy to aarange pick up and drop off.